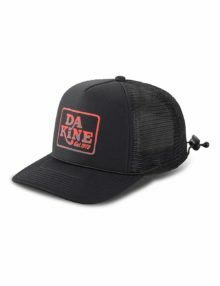 The Dakine Delta Rail is the ideal surf cap to be used both on land or whilst out on the water – super quick dry material means you can leave the beach and head straight out without having to change your headgear! 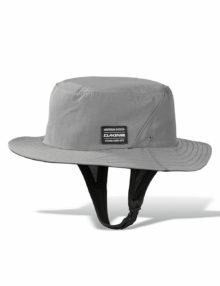 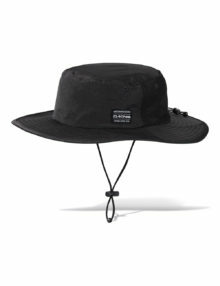 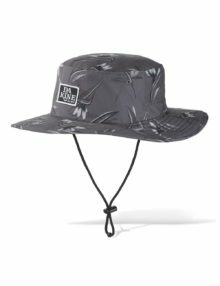 The Dakine Hogan surf hat floats – so you can wear it whilst out on the water and not worry about losing it! 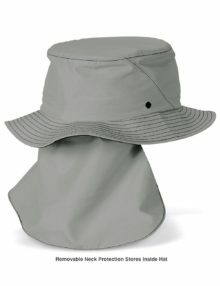 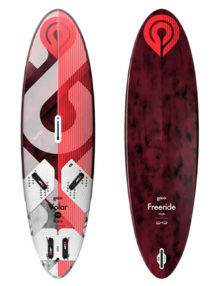 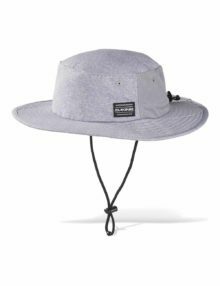 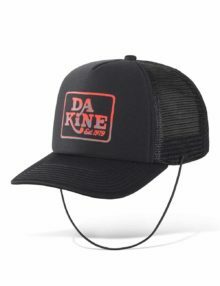 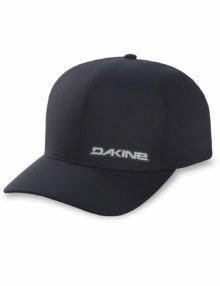 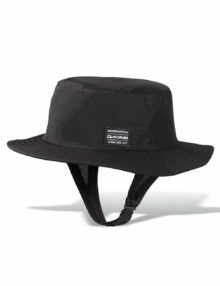 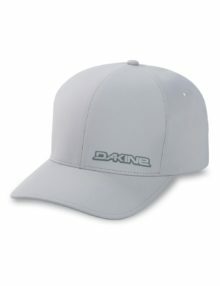 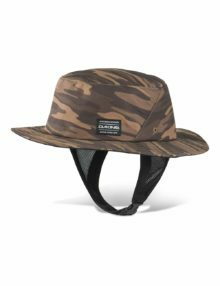 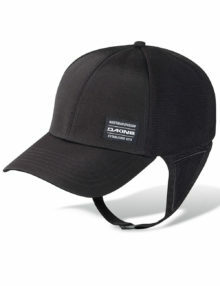 The Dakine Indo Surf Hat can mean the difference between having a great surf trip or sitting in the hotel room sunburnt. 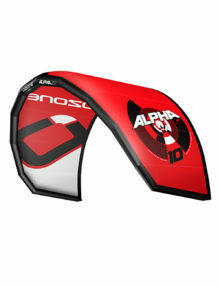 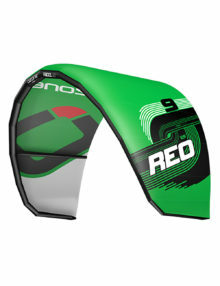 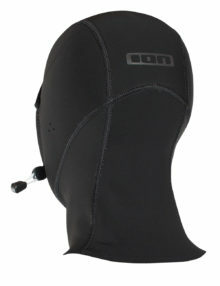 The Ion Neo Hood 2/1 2019 – super cool neoprene hood to keep you warm without the thickness of the 3/2 model. 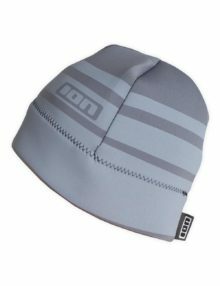 Ion’s Neo Hood in 3/2 will keep your head toasty in the colder months – and you can still hear whilst wearing it due to some handy ear holes! 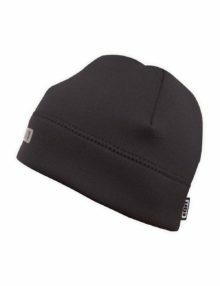 The Squad Beanie – a black, soft neoprene beanie – designed to keep your head warm on and off the water! 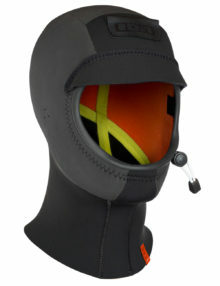 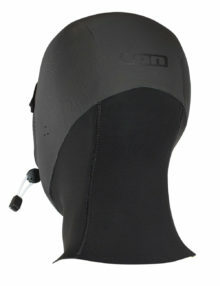 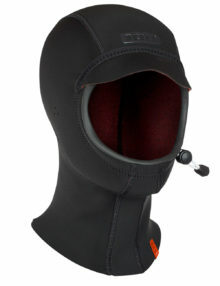 For anyone who doesnt like wearing a neoprene hood during the winter months. 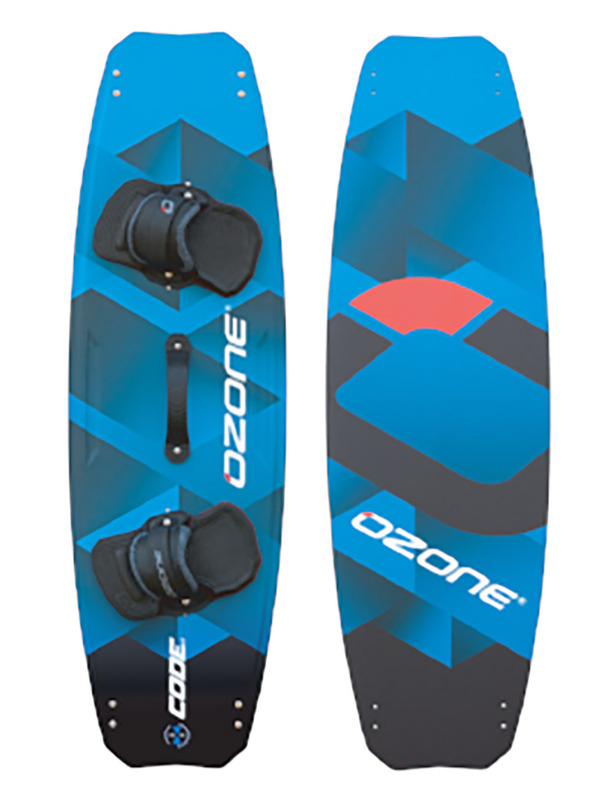 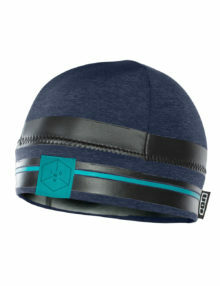 It has a cool elastic string loop inside the beanie which you connect to your wetsuit zip strap so there is no change of loosing it whilst out on the water. 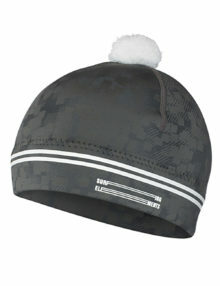 The Neo Stripe Beanie – a grey soft neoprene beanie – designed to keep your head warm on and off the water!